Adhering to the open, modular, standardized design, based on virtualization technology, realize the integration management of data resource, simplify the cloud data center. 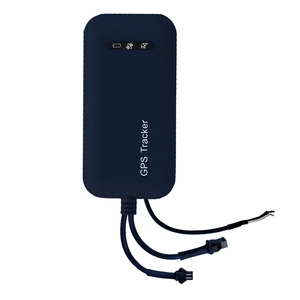 Pet GPS tracker has fashionable generous appearance, fine workmanship, with GPS + LBS dual precise positioning, completely solve the indoor and outdoor precise positioning problem. 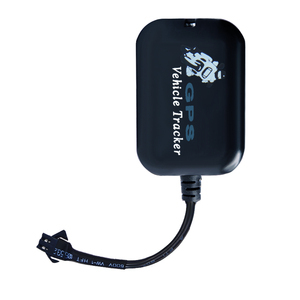 Based on LBS and GPS positioning, through SMS or other ways to remote position or monitor the vehicle. 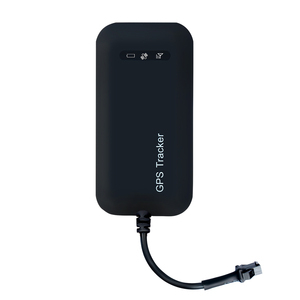 With mileage statistics, ACC detection, main power cut-off alarm function. 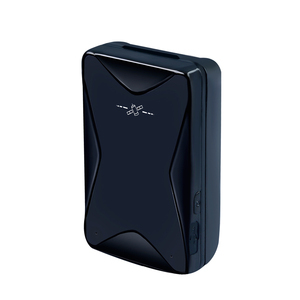 Through the LBS and GPS smart dual precise positioning, you can check the child, the elderly position at any time, real-time knowing the situation of the families, giving the families a full range of care. 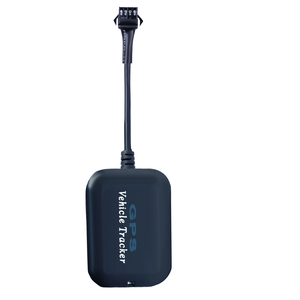 Shenzhen Yulongda Technology Co., Ltd provides professional logistics industry vehicle management devices and platforms, help you solve the logistics vehicle management disorder, loss of goods, opaque transportation, high cost and so on problems. 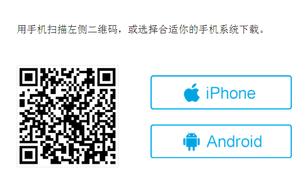 Shenzhen Yulongda Technology Co., Ltd provides leasing, credit vehicle management devices and platforms, let you effectively control the cheat rent, overdue car, arrears, car rental cross-border overtime, customer illegal driving and so on. 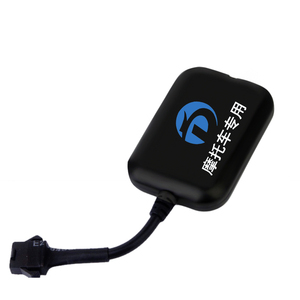 Shenzhen Yulongda Technology Co., Ltd provides professional engineering transportation industry vehicle management devices and platforms, help you solve the illegal operation of the driver, the lack of effective vehicle scheduling, unable to monitor the vehicle traffic routes, high cost and so on problems.